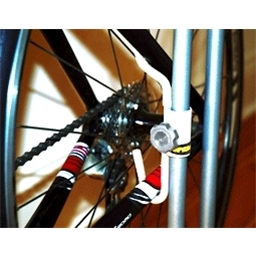 The 'REAR FRAME LIFT HOOK' clamps to the vertical tubing of the stand and is ideal for bicycle mechanics, both professional and amateur. This allows the bicycle brakes & gears to be adjusted whilst the rear wheel is off the ground. Ideal for BMX, racing and competition use. Simply, lift the rear of the bicycle into the frame to suspend the rear wheel. 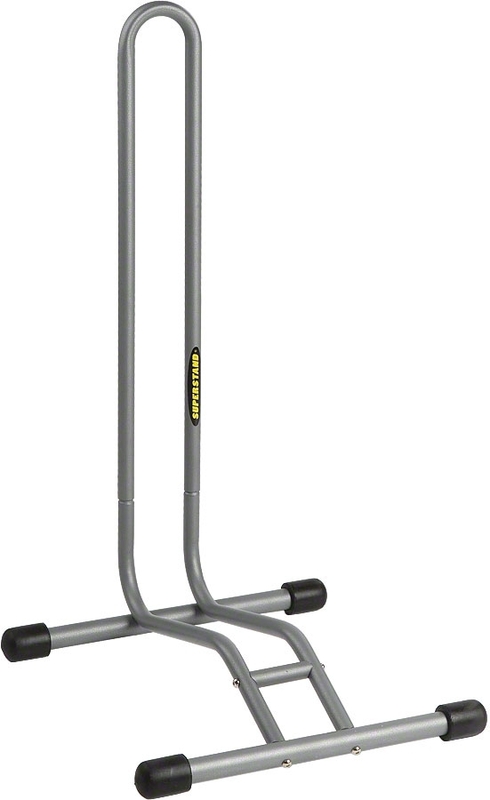 With a strong reputation for high quality bicycle stands built on reliability and strength, Willworx Bicycle Stands have grown from a small family owned business into a manufacturer of some of the best known bicycle stands in the world. Willworx offer a range of dynamic and robust bicycle stands ideal for individual or combined use as display units in stores, as well as for daily use for bike parking.